How to Make Your IVF Work THIS Year! Why you need to start preparing NOW long BEFORE for your IVF cycle even starts (even if it’s months away)! "I finally conceived through the IVF process with Heidi's help. 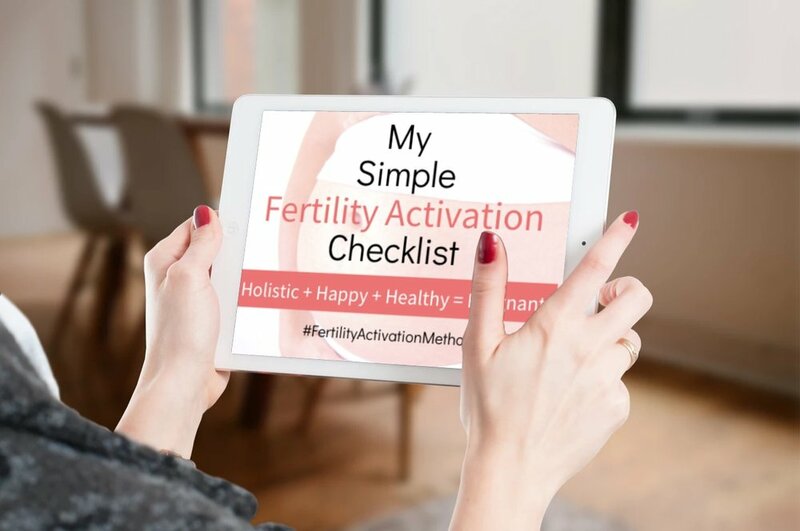 Heidi and her programs are the best guides to improve your fertility. I am so grateful!"